We strive to make automotive repairs as easy as possible for you and that is why we allow you to schedule service online, which makes it easier for you to set up service from your home or business. 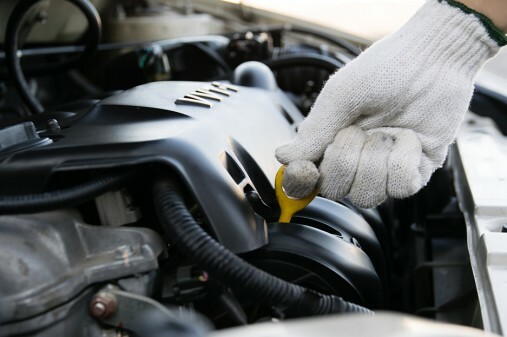 We do everything possible to cater to your needs, providing fast, reliable car repair services for an affordable price. Stop guessing and start assessing! 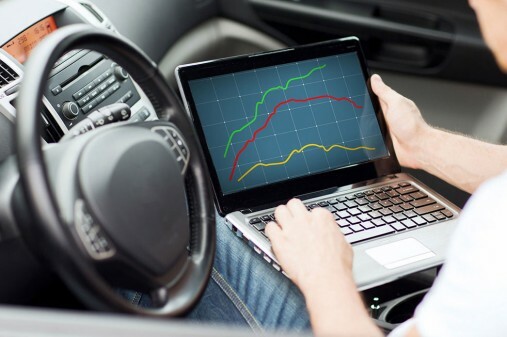 Know what is going on with your vehicle so you can make an educated decision that will put you and your passengers back on the road safely and with confidence. We never overcharge for our services or try to convince our customers to buy items they don’t need. We have certified automotive technicians trained to service your vehicles. 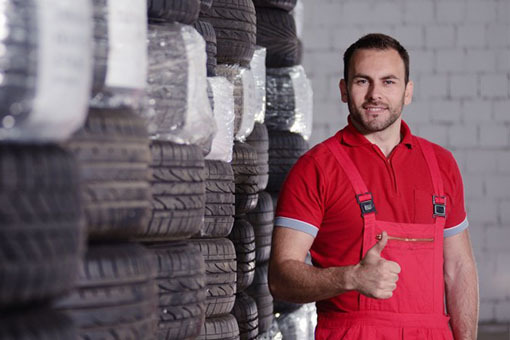 We have specialized maintenance plans for all kinds of vehicles and the drivers that use them. We also offer great warranties for you. Customers love how honest and dependable our team is. With the expense of cars and truck repair increasing, choosing the best repair shop is very important than ever. 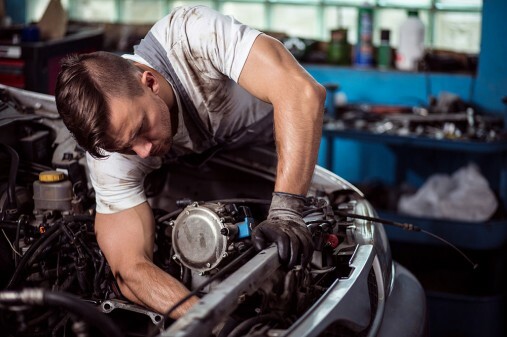 If you are paying a number of numerous dollars to have your car fixed, you had better be sure that every dollar you’ve spent was truly needed to repair your cars and truck and was unjust an inflated store’s price or absolutely unnecessary repair. Which shop is much better? The dealership? A big repair shop? A little independent shop? 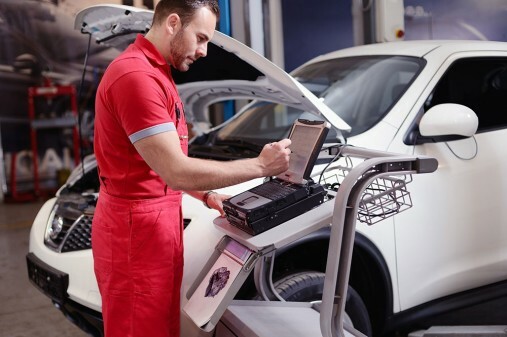 The dealer has the latest diagnostic equipment and the factory trained service technicians, but the expense of labor, about $90 per hour, is not uncommon (not to mention the cost of parts …). These shops simply cannot manage the investment had to purchase or rent the pricey diagnostic equipment or expensive training. Back to the initial concern – the best ways to choose the best service center? 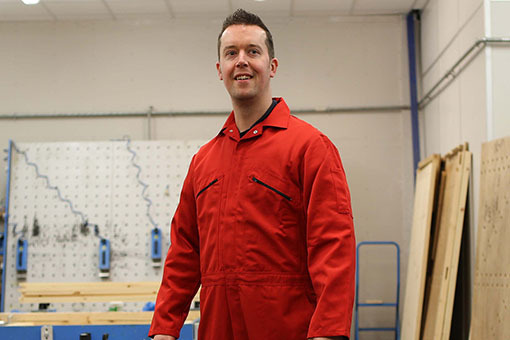 There is no simple answer … First of all, the shop and repair work location should be tidy and the shop’s professionals should be ASE certified. There constantly be a question: how truthful are store’s workers? You always need references from other people, who have actually utilized this store in the past, and you constantly need to check with regional BBB (Better Business Bureau) for problems versus this service center. 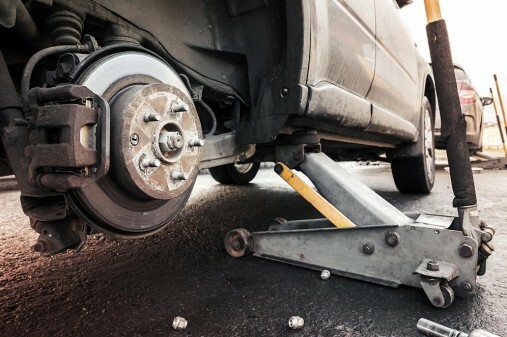 If the nature of your vehicle’s issue has actually been figured out, and vehicle doesn’t need any additional diagnostic, like if you need a brake job, you can go to the small independent store if you know a good and honest mechanic there. They can do a great task and their prices are very competitive. Most many the cars and trucks the road roadway have the OBDII – on board diagnostic system. The booklet will offer you a concept, which system is mulfunctioning. Also, for example, if your scanner tells you that problem issue your oxygen sensorSensing unit If, after repair is done, your scanner doesn’t reveal the oxygen sensor related trouble code, the issue was repaired! You can conserve a great deal of loan in this manner! Lastly, the appropriate maintenance will assist to decrease unforeseen repair work, which will conserve you money! A large repair work store? Small repair shop. These stores just can’t manage the financial investment needed to buy or rent the pricey diagnostic equipment or expensive training. 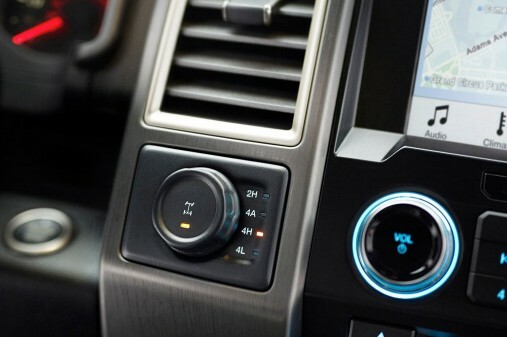 Also Likewise for example, if your scanner tells you that problem issue your oxygen sensor. 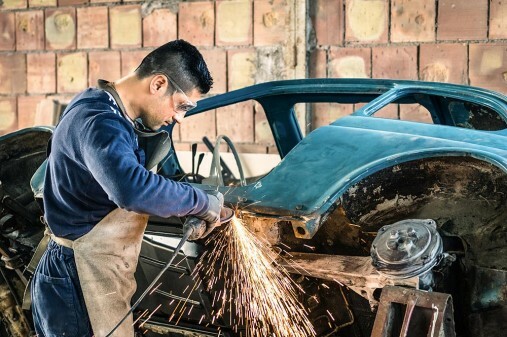 Have you encountered a body shop which just took your money but did not really bring any good value to your car? Are you looking for an auto body repair shop in Livonia that can give you all the services that you need for car? Make your car appear dashing all the time and be sure that your car is getting the body work that it needs with our 1 stop shop. We are restoring a vehicle to it’s original form after it’s been involved in an accident. 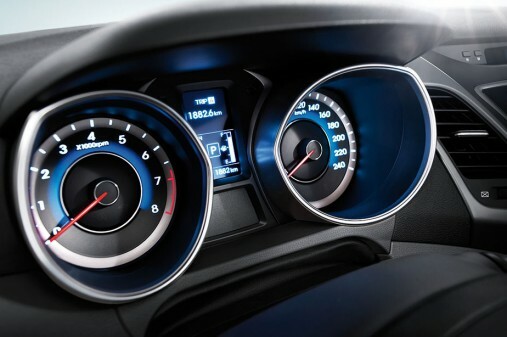 Tell us what your car needs or ask for a diagnostic. Receive a free, fast & fixed quote. That’s it. No more waiting in repair shops – our mechanics come to you. Mike’s Tire is absolutely wonderful! I can’t believe it was this easy to repair my car with you guys. You definitely made this simple and affordable. Whenever we will have another mechanical problem, we would certainly love to work with you again! Mike provided reasonably priced, reliable, and professional service when our car broke down. We wouldn’t think of taking our car to anyone else for either our car maintenance and repairs. One of my favorite parts of going taking my car to Mike is I can make my appointment on-line from anywhere. I can set the date on my phone while on the run and bring my car for maintenance on my schedule.